Heating and air conditioning are both important parts of keeping your home comfortable year–round. Chances are, you already have a heater and air conditioner installed that you rely on. Now the question is: what are you doing to make sure that those systems serve you well as long as possible? 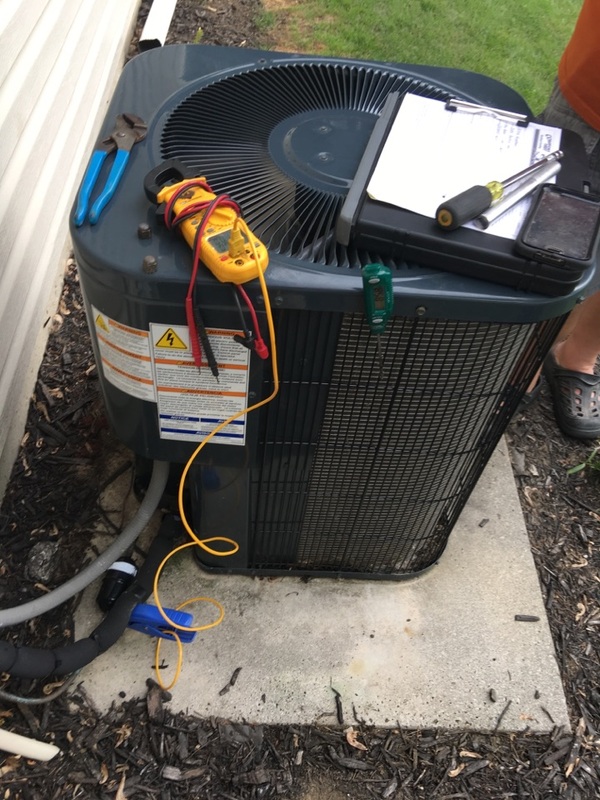 The best way to extend the life of your climate control systems is to make sure they receive professional services from a contractor you trust. 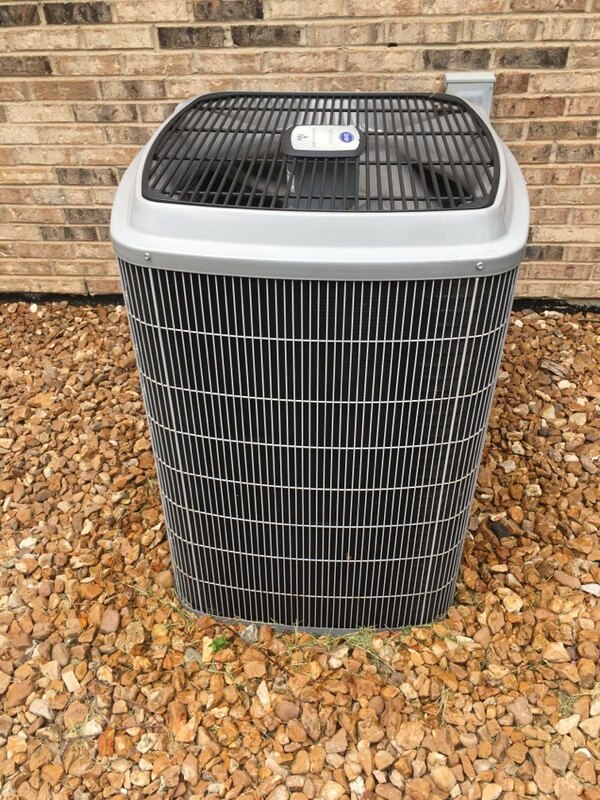 Comfort First Heating and Cooling, Inc. provides comprehensive heating and air conditioning services, including installation, repair, maintenance, and replacement, for homes throughout New Lenox, IL. Contact us today to schedule an appointment with one of our technicians. No one wants to suffer through the coldest months of the year without some way to keep their home warm. With us working for you, you never have to worry about that particular frozen hell. We offer a full range of heating services, including installation and repair, to meet all of your needs. 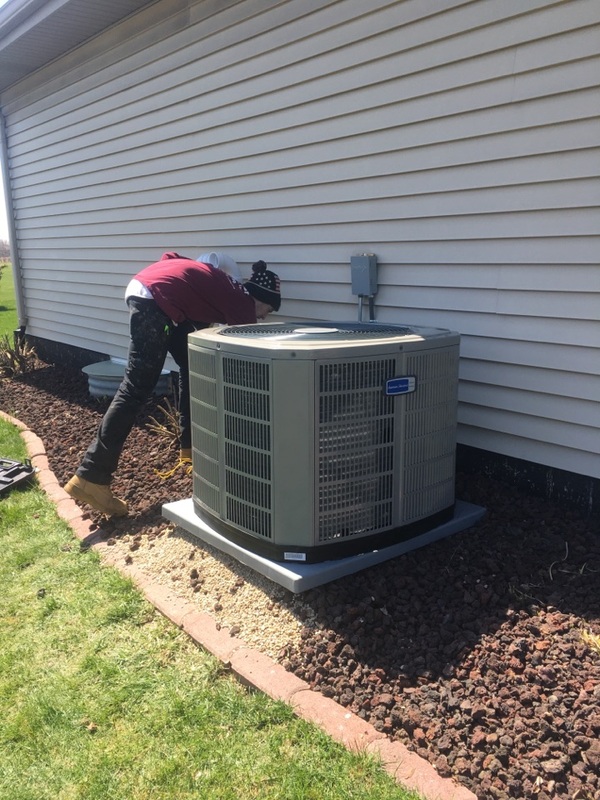 No matter what your current heating situation is, we can make sure that you’re properly prepared by the time winter arrives with heating services for the New Lenox, IL area. Despite the arrival of newer heating technologies, furnaces are still quite popular as home heating systems around the country. 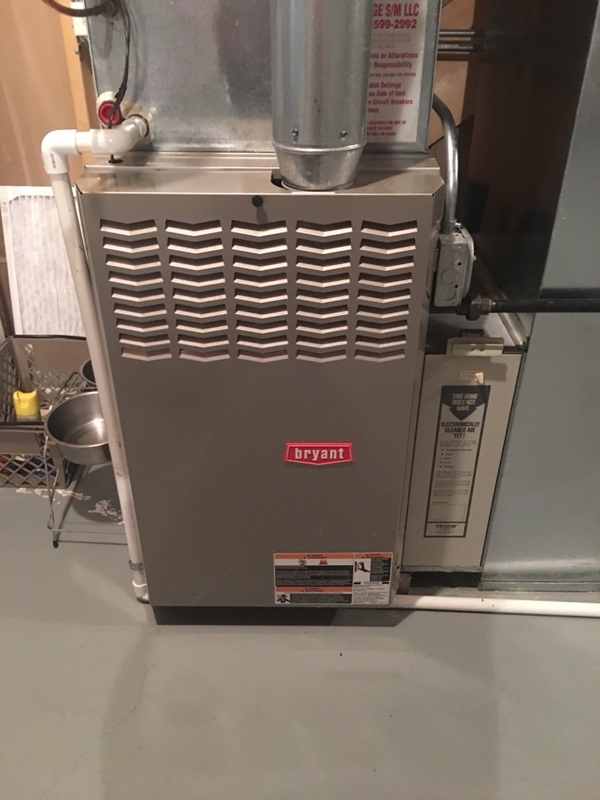 If you’re one of those people who relies on a furnace to keep your home comfortable during the cold months, let us make sure that it’s in top shape for you! 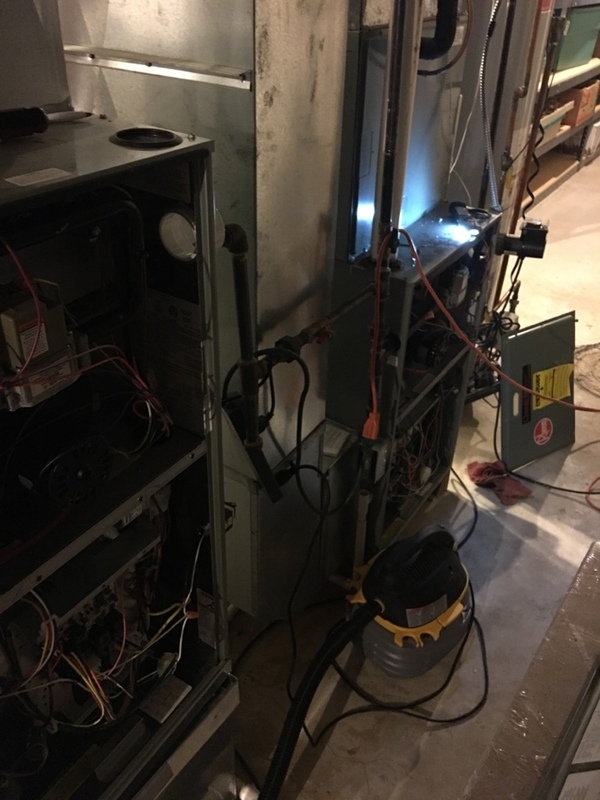 We provide all kinds of furnace services in New Lenox, IL, so that you can rest assured that your system is in the best possible shape. 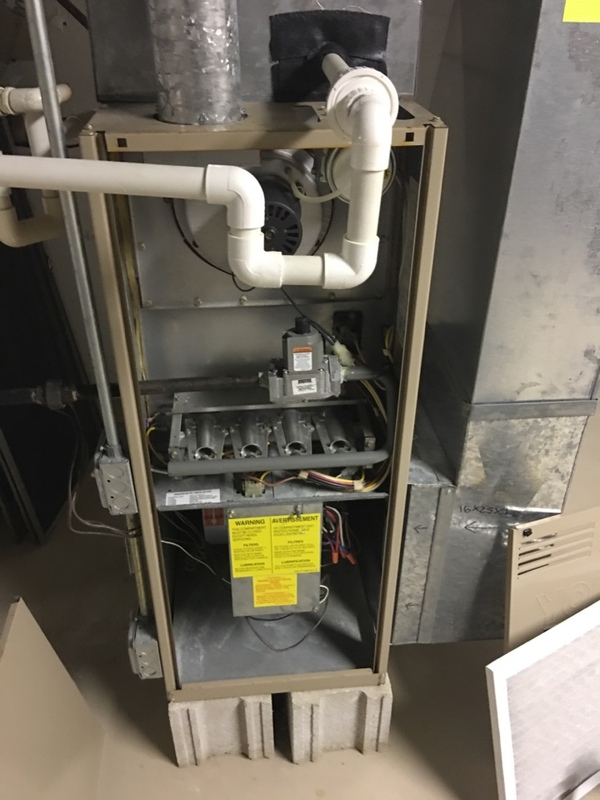 Furnaces need regular professional services, just like every other kind of heating system. Make sure your furnace is ready for its high–stress season by scheduling maintenance for it every fall. You should also keep an eye out for warning signs that your furnace is malfunctioning, and contact us for repairs if need be. No matter what state your furnace is currently in, we can make sure it’s able to cope with the demands of winter. 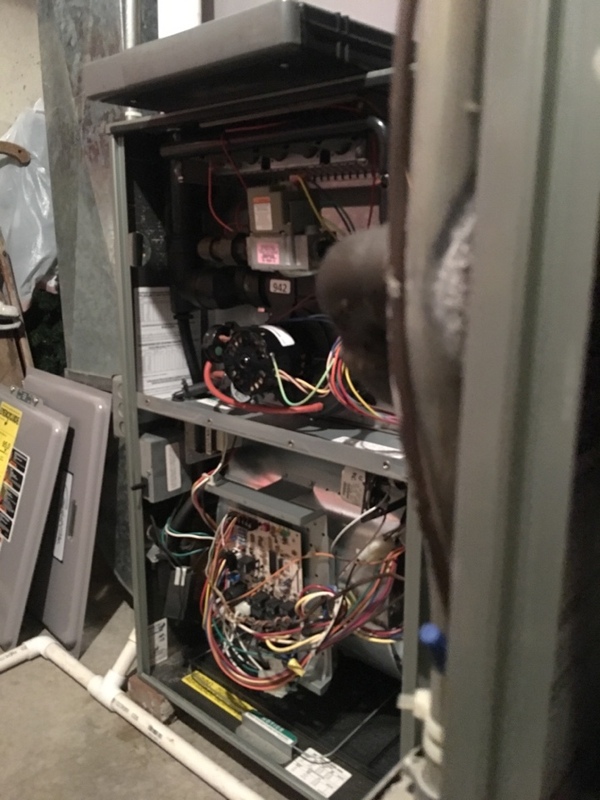 Call Comfort First Heating and Cooling, Inc. of New Lenox, IL for quality furnace repairs. If you need air conditioning services of any kind, you’ve come to the right place. 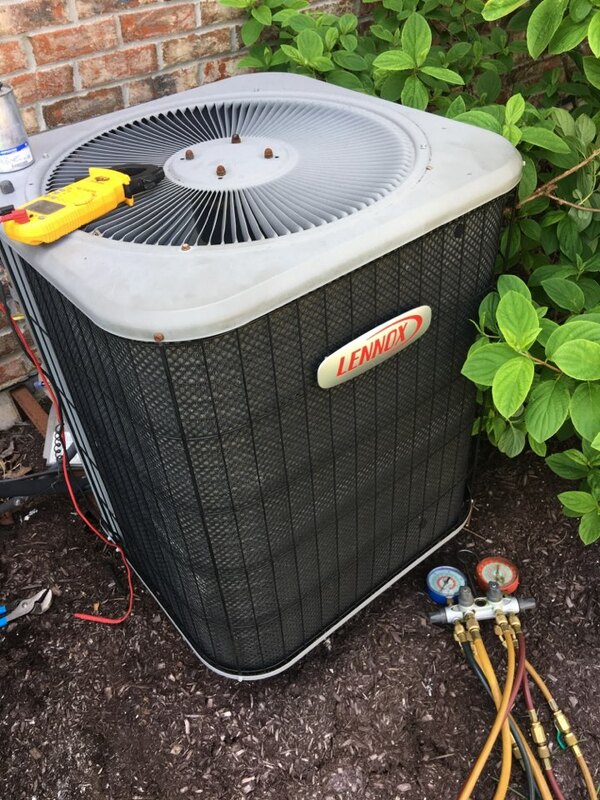 Our technicians offer a full range of air conditioning services in New Lenox, IL, so you can keep your home cool and comfortable during the hot summer season. If you need an air conditioner installed, repaired, maintained, or replaced, we can help you out. Contact us today to schedule an appointment with one of our technicians. It’s not easy for your air conditioner to keep your home cool seven days a week during the summer. Using your system that frequently tends to place a lot of strain on the system, which is why it’s important to schedule preventive for it at least once a year. 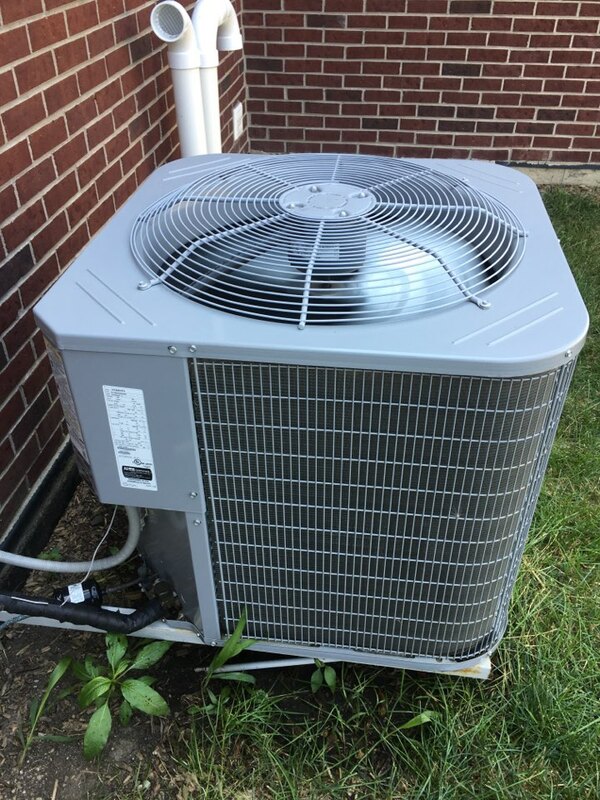 Make sure you call for repairs if you notice anything odd with your system, so that we can provide air conditioning repair in New Lenox, IL as soon as possible. Indoor air quality is one of those really important things that almost no one pays attention to, and tends to suffer as a result. Most homes have poor indoor air quality, which has an effect on the health and the comfort levels of their occupants. Take advantage of our indoor air quality services, such as air purification and air filter installation, to make sure that your indoor air quality in your New Lenox, IL home stays as high as possible.